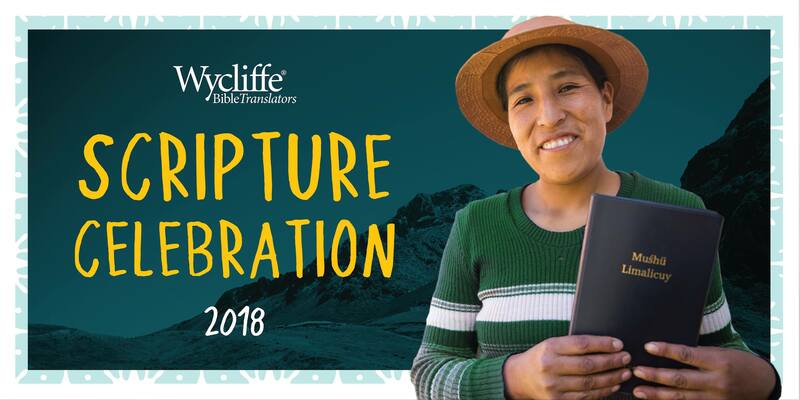 USA (MNN/WYC) — If you care about Bible translation, you won’t want to miss this: Wycliffe USA is live-streaming their biannual Scripture Celebration this afternoon. Wycliffe’s Kristie Frieze says you can tune in to catch worship with Aaron Shust, and a celebration of the 13+ million people that now have Scripture in their heart language for the very first time. Click here to watch the Scripture Celebration as it’s live-streamed by Wycliffe USA. “As we look back on the last six months, I am thrilled to see the progress of Bible translation around the globe,” stated Bob Creson, president and CEO of Wycliffe USA, in a press release. The celebrated Scripture translations represent 30 different languages spoken by more than 13 million people in 18 countries across Asia, Africa, the Americas and the Pacific. The translations include one full Bible, two revisions, 11 Scripture portions and 20 full New Testaments. Wycliffe’s Scripture Celebration will include a time of worship led by Dove Award-winning songwriter Aaron Shust, as well as testimonies from those impacted by biblical teachings and Wycliffe’s work around the world. The Bible translation organization also plans to honor the Green family with its 2018 Scripture Impact Award. David Green founded Hobby Lobby, and his son, Mart Green, started the Every Tribe, Every Nation coalition. The Green family is also behind the Museum of the Bible. “The Scripture Impact Award commends men and women who have a passion for the Bible and demonstrate a personal commitment to that,” Frieze explains. 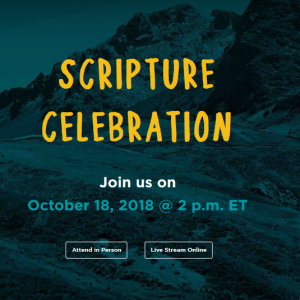 Wycliffe is hosting the Scripture Celebration at their headquarters in Orlando, Florida, and festivities are scheduled to begin at 2 pm Eastern Time. If you plan to watch the event via livestream, make sure you RSVP on Wycliffe’s website in order to receive an event reminder. Header image courtesy Wycliffe USA via Facebook. 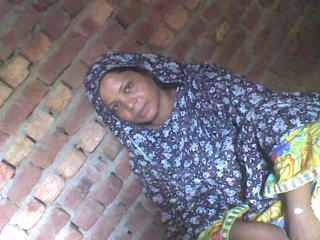 Praise God that translations of His Word were completed in 30 languages this year.